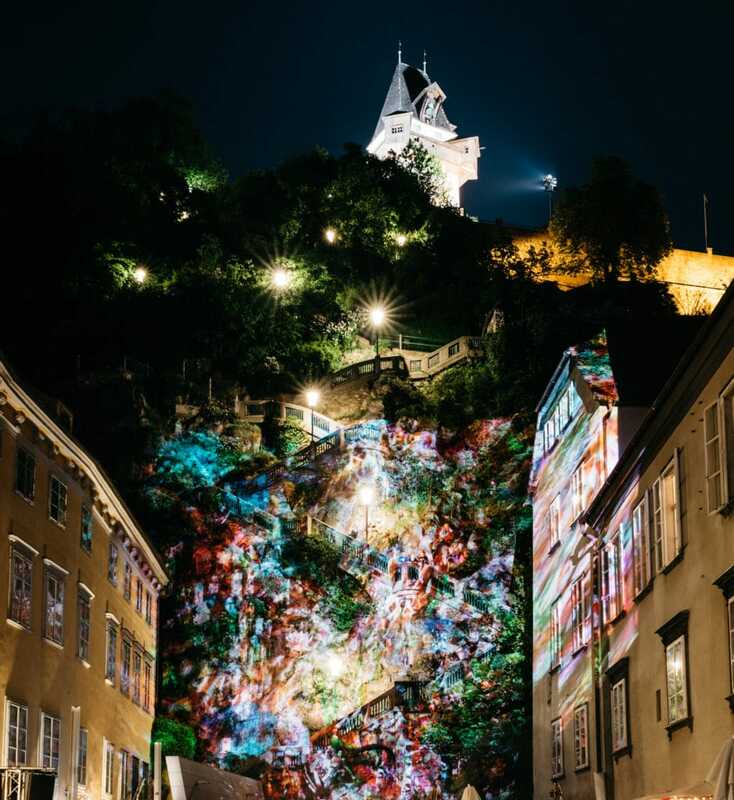 Explore the elements of light and sound as KLANGLICHT transforms the inner city of Graz into a center of luminous poetry from 21 to 23 April 2019. Curated and organized by BÜHNEN GRAZ, Austria’s unique light, and sound festival is already being held for the 5thtime. 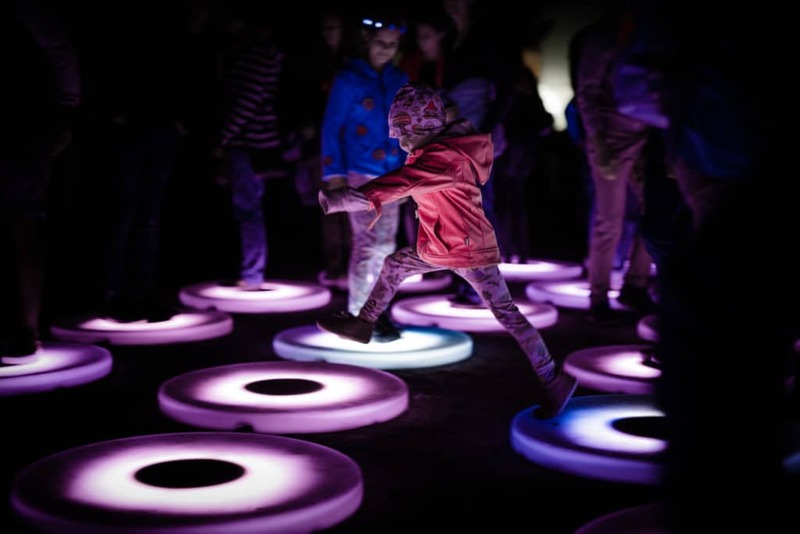 Last year more than 100.000 people visited KLANGLICHT and were enchanted – in 2019 light and sound will again find their way into the inner city, into the Theatre Houses as well as public institutions and spaces, and will change the beholders’ perspectives on everything around them in a unique way. 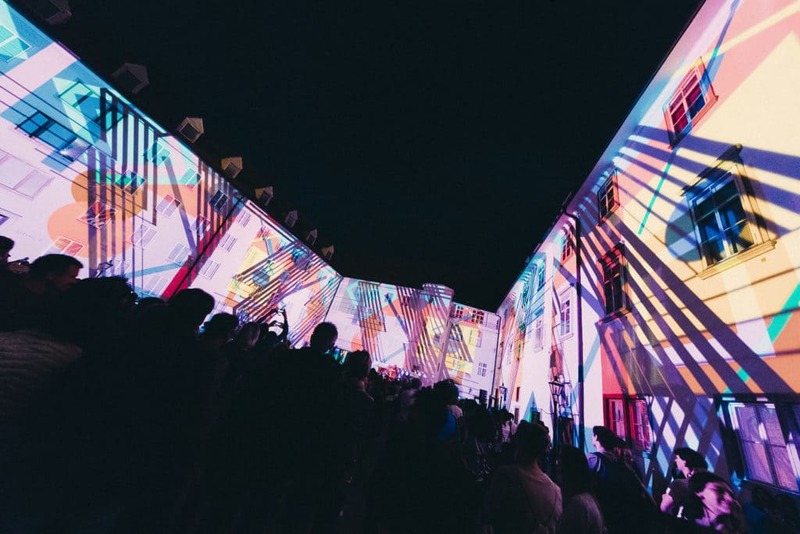 On three evenings, national and international artists at KLANGLICHT transform the Styrian provincial capital into a truly magical place for the eyes, the ears and the heart with impressive façade projections, fascinating colourful landscapes and enchanting sounds. 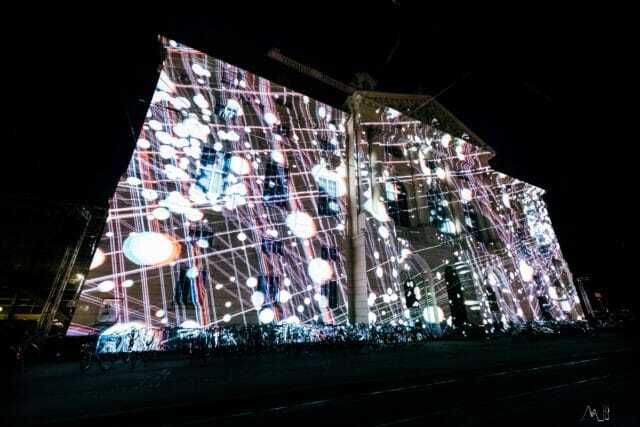 Previous articleGoing to Bratislava? Watch out for these TOP 10 Events!